Bucksport’s fire chief is retiring next month. Town Manager Susan Lessard said Friday that Craig Bowden was retiring for health reasons. But Bowden said Sunday that after 36 years with the department, the last 18 as chief, he was ready to retire. Bowden’s last official day on the job will be April 9, but he has been largely out of work on medical leave since he underwent quadruple bypass heart surgery in December. He hasn’t been on full duty, but he has done some work at home helping develop grants for his department, Lessard said. Bowden told Lessard on Thursday of his plans to retire. His experience, which includes nine years as an assistant chief in addition to his 18 as chief, made him valuable to the town, she said. 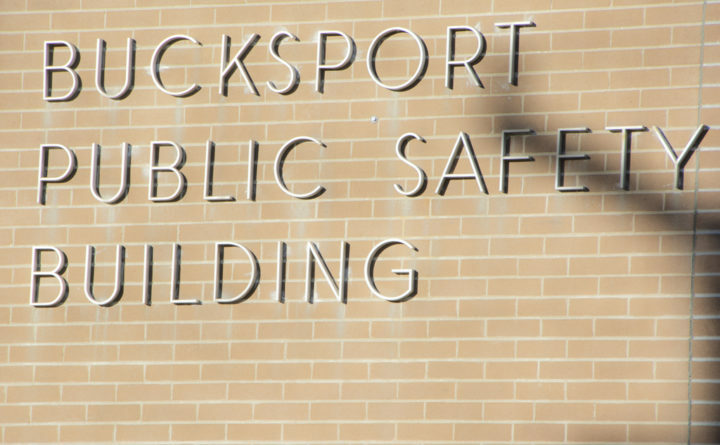 The 58-year-old earns $65,400 as Bucksport’s chief and director of emergency services. Assistant Fire Chief Michael Denning and Capt. Christopher Connor, who is also the town’s assistant emergency medical services director, have handled the fire department’s management since Bowden went on leave, Lessard said. The Bucksport Fire and Ambulance Department is a combination full-time and paid-per-call department staffed by three firefighter-administrators — Bowden, Denning and Connor — four full-time firefighters-emergency medical service providers and 35 paid-per-call members. It provides fire service coverage to Verona and ambulance service to Orland and Verona, according to the town’s website. The town will likely start advertising for a new fire chief in a few weeks, Lessard said.